Secure your position in my build queue. Once your deposit is in place I will schedule your bike in the next available production slot and we can start to work on the specification and design. The final price will depend on the specification, and deposits are non-refundable. 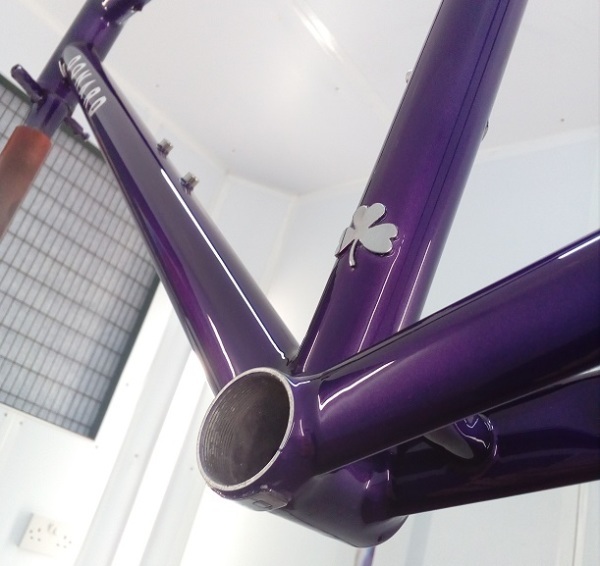 See how my bikes are made and finished in the Donard workshop, or click here for more information on the ordering process.